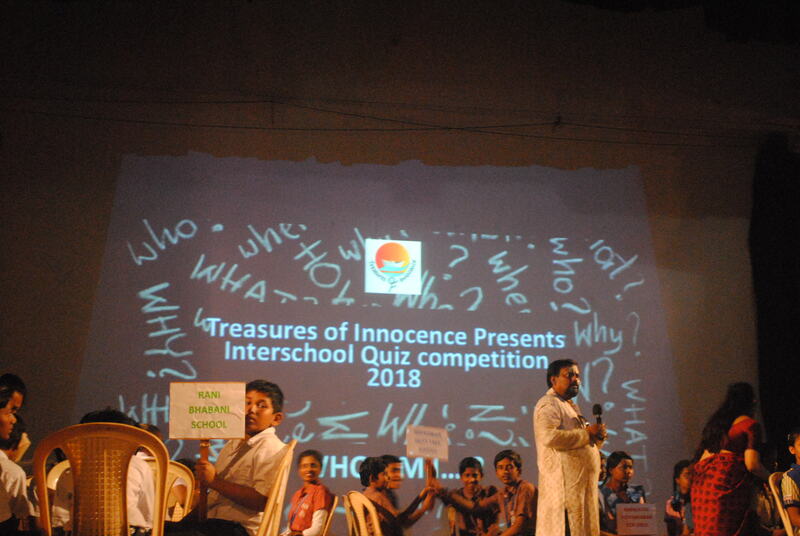 Children from challenging backgrounds from 9 different schools of the city of Kolkata participated in an initiative ‘Catch Them Young’ organized by Treasures of Innocence at Asutosh Memorial Hall on 10th February 2018. The initiative was aimed at catching these young ones to discover their potential and ultimately be a part of the country’s progress. The event was graced by Mr. Soumyajit Mahapatra, Chairman Public Relations Society of India, Dr. Soumitra Sankar Datta, child-psychiatrist and Mr. Sriprokash Bhattacharya, inclined to social activities among other dignitaries. 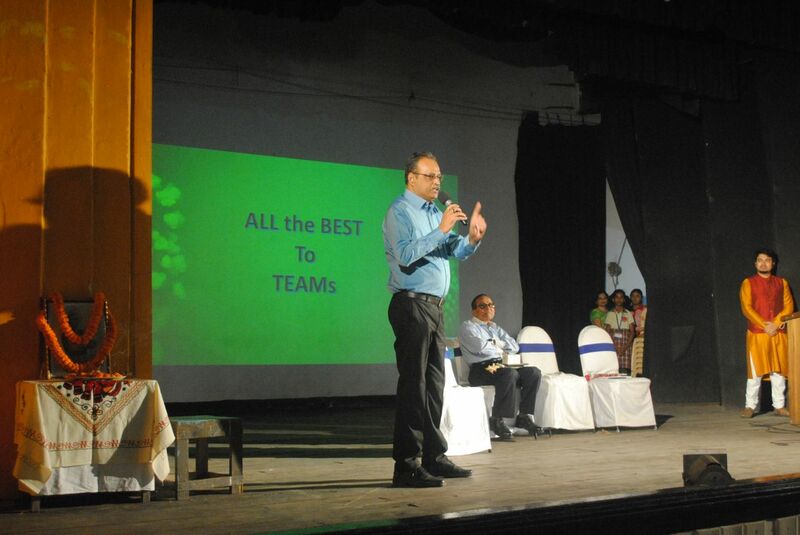 Mr. Mahapatra boosted the morale of the students and guests by delivering an encouraging speech. 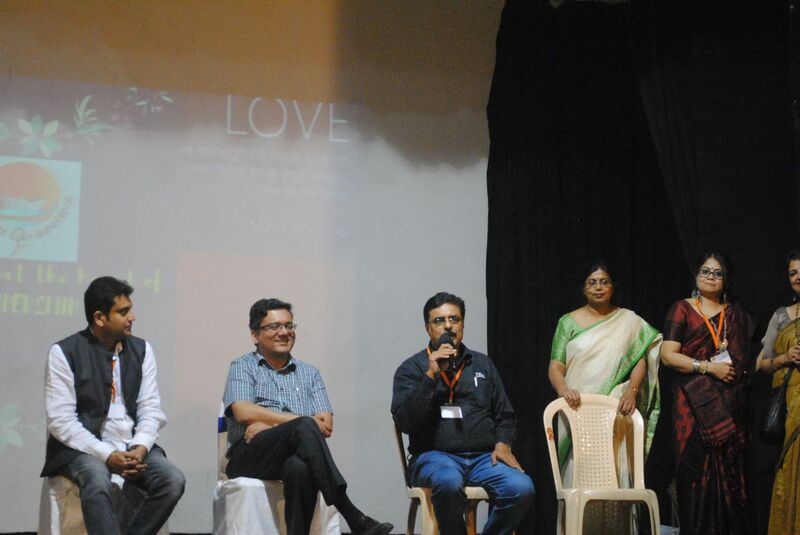 “Let the good morning reach out to India from the students present in this hall,” said Mr. Mahapatra. The children, mostly from challenging backgrounds were made to compete in Skits, Quiz Competitions, Art Exhibitions and Talent Hunt. It turned out to be a lifetime experience for them enabling them to dare to dream big. The picture of a biker lying down alongside his broken bike without a helmet sent a chill down the spine to the audiences as these young girls from The Park Institution for Girls performed a skit on the theme ‘Safe Drive Save Life’. Soon the chill broke into a sad laughter as the mother puts a garland around her son saying “you hung your helmet on your arms leaving us to only hang the garland”. 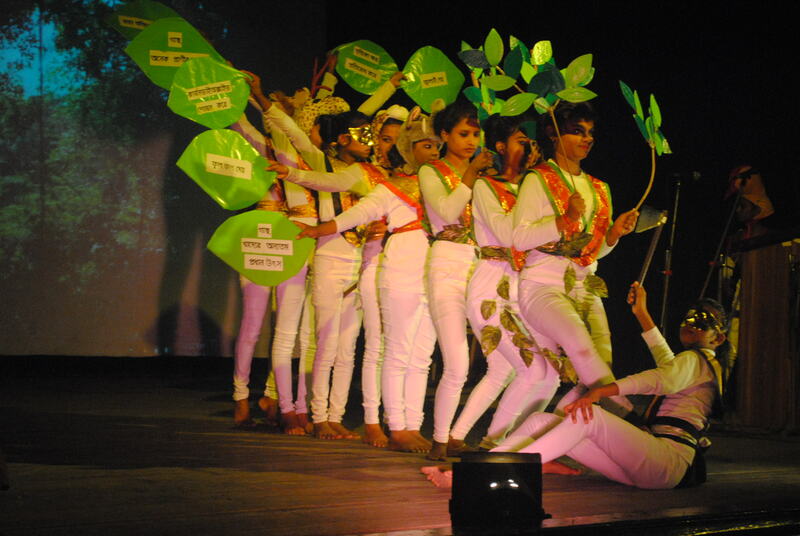 Other themes which the young ones performed on were ‘Health is Wealth’, ‘Nirmal Vidyalaya’, ‘Heritage Building’, ‘Hariye Jayoa Khelaguli’, ‘Unity in Diversity’, ‘Uses of Library’, ‘Consumer Rights’ and ‘Gachh Lagao Pran Bachao’ which gave the audiences a reality check and also the confidence that they are growing up to be the best of India’s citizens. 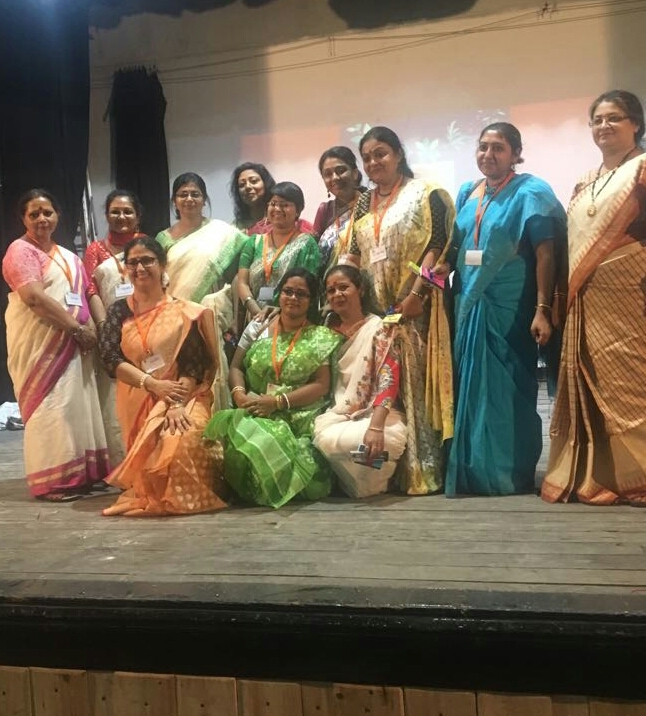 Bidyadharpur High School For Girls, Cossipore Institution, Gopeswar Dutt Free School, Kailash Vidyamandir, Kasba Modern Institution for Girls, Nabajatak Vidyabhaban For Girls, Rani Bhabani School, S. B. Girls’ High School, The Park Institution for Girls. The joy one could observe came from the gleaming proud eyes of the spectators, when they saw these children gathering all their humble resources and putting up an up to the mark show, wearing traditional dresses using props made by their own hands and matching every beat of the music. 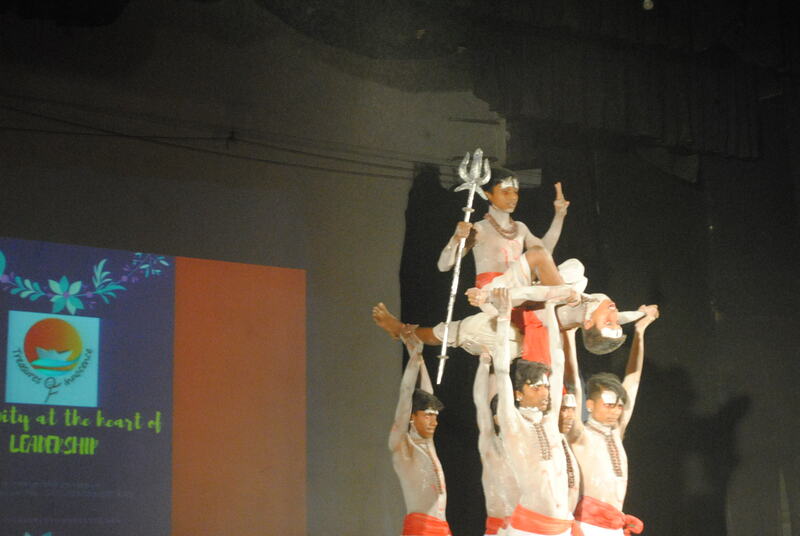 The ‘Shiva Tandav’ performed by the little ones who were on top of each other mimicking a giant deity was spell bounding. The yoga performed by them was some level of great show. 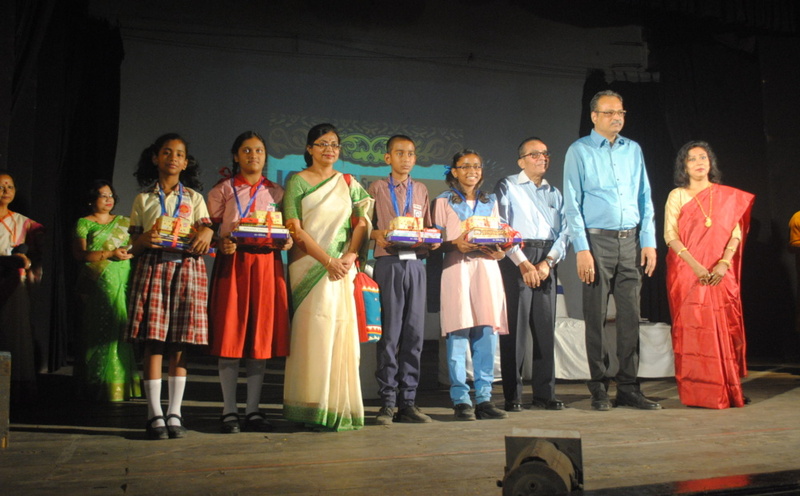 The quiz round was also engaging from both ends, with Nabajatak Vidyabhaban for Girls claiming the quiz title. 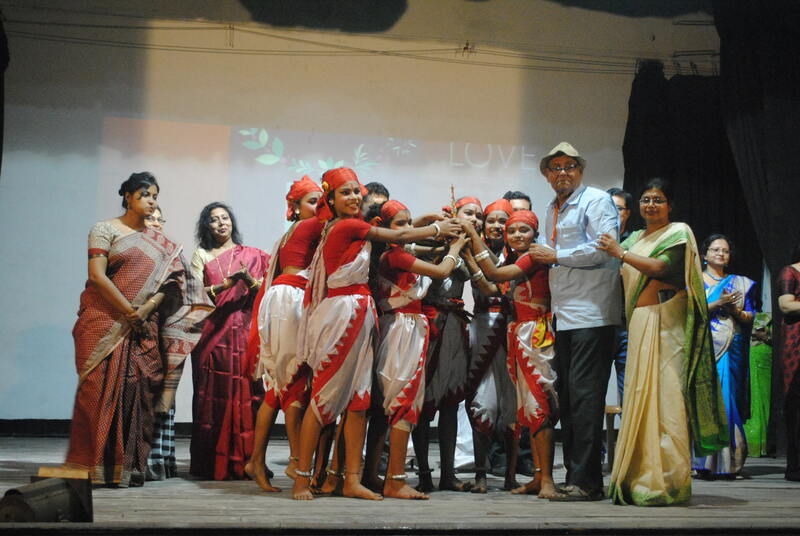 Gopeswar Dutt Free School bagged the Talent Hunt by performing ‘Shiva Tandav’ while S. B. Girls’ High School won the hearts by performing the skit on ‘Gachh Lagao Pran Bachao’. 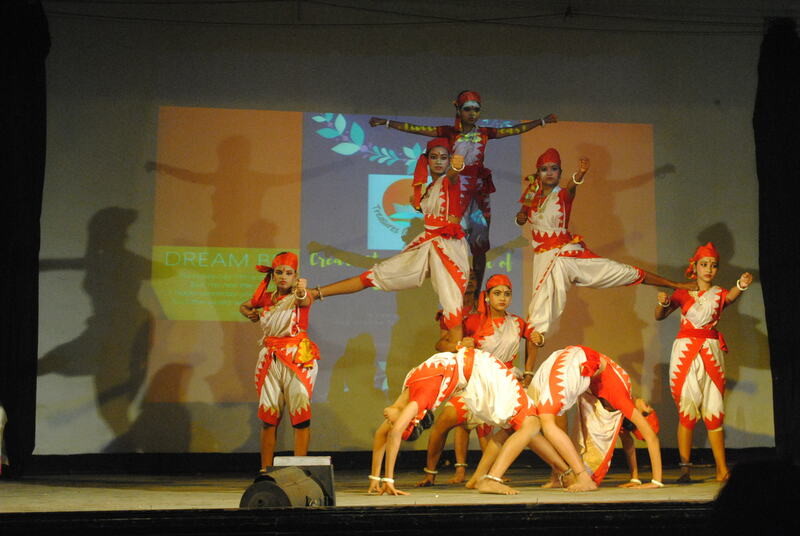 ‘Raibeshe’- a form of dance performed by The Park Institution for Girls was also highly applauded. 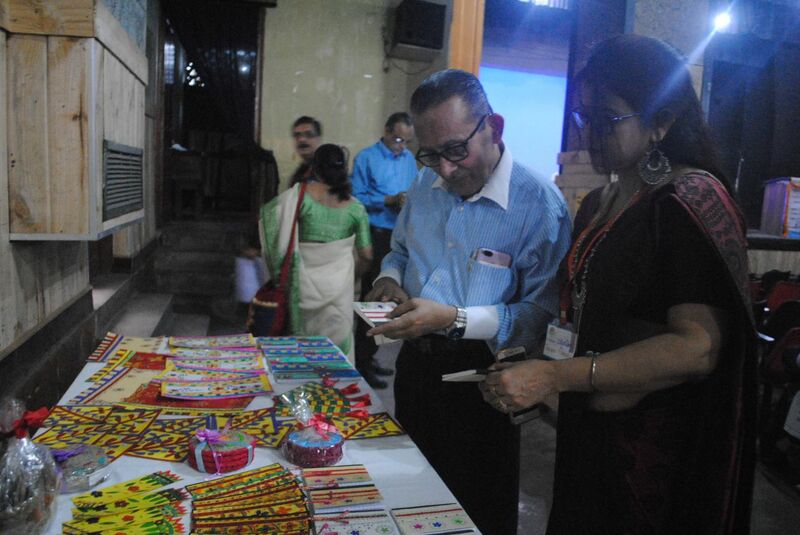 “All knowledge cannot be attained in a lifetime,” said Mr. Bhattacharya. This is the second year of ‘Catch Them YOUNG-Mega Event’ observing the packed audience there. All came to motivate these young ‘Treasures of God’ who showed heart and performed with such enthusiasm that it was no less than a mega event. We hope to see Catch them Young as a yearly affair. Treasures of Innocence would like to thank all of their volunteers and supporters for their immense support in making the Catch Them YOUNG -Mega Event 2017-2018 successful.